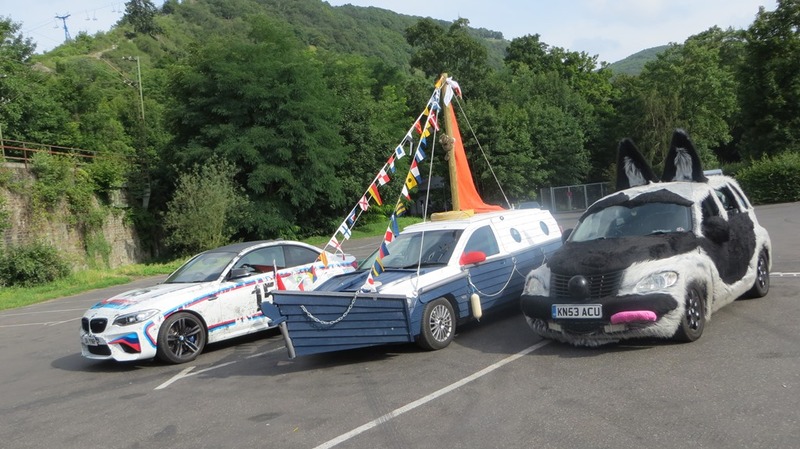 is a mad road trip across Europe, taking in several countries in 3 days that raises money for good causes. 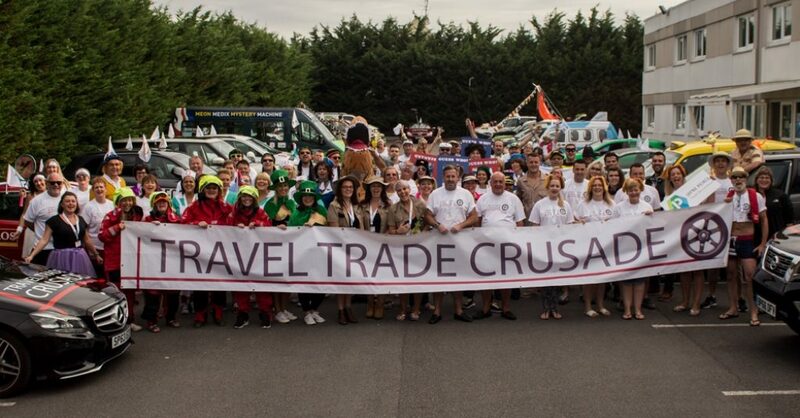 Only teams from the travel industry can enter and compete with each other along the way to tick off certain challenges set by us. 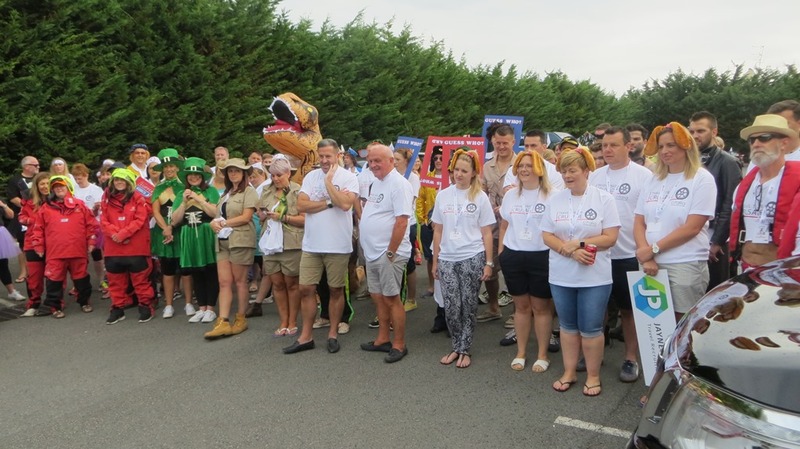 Hopefully there will be another TTC with teams once again raising huge amounts to add to that already raised - £112,000! Anyone who works in, or is associated with the travel industry. Travel Agents, Tour Operators, Holiday Attractions, Travel Press, Travel Design or Advertising companies involved in design for Tour Operators, Travel Industry official bodies, Consortia, Airlines, Airline companies, Representation Companies, Hotel Groups…the list goes on. 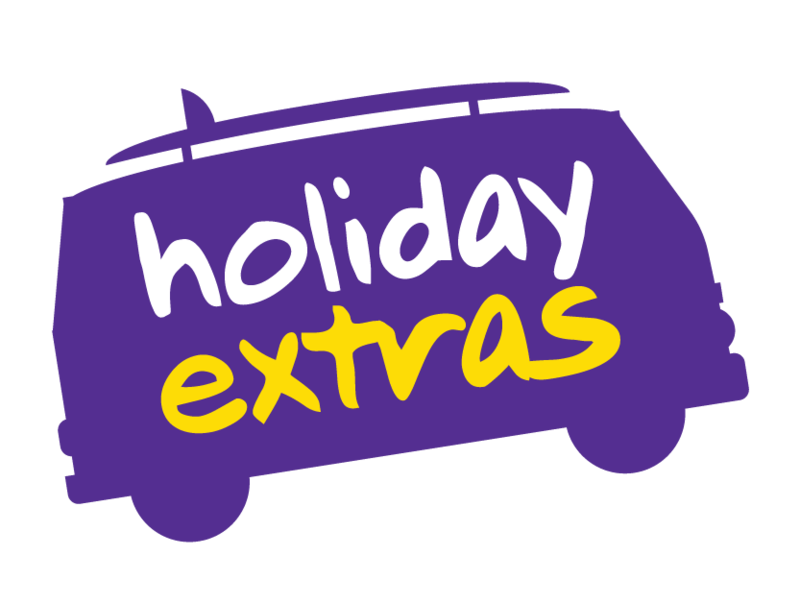 Holiday Extras have very generously declared their great support for the Travel Trade Crusade by pledging to be headline sponsor of the next event! 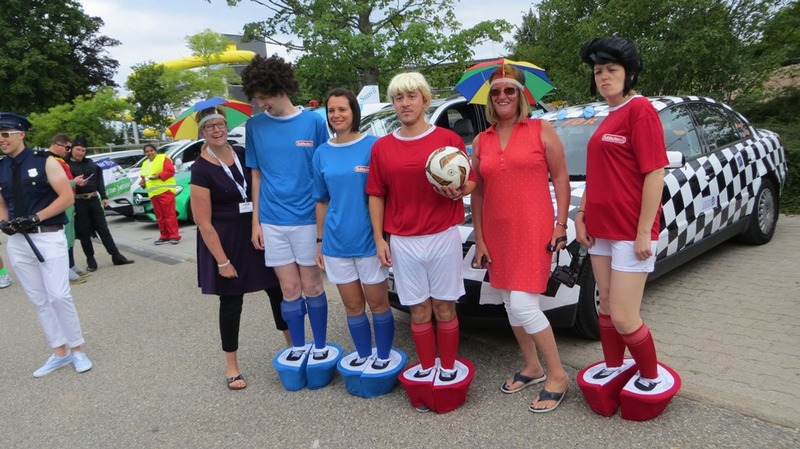 Our fabulous friends at Avis Budget Group are going to help our Crusaders with costs on TTC 19. Any car displaying an AVIS sticker at the start of the rally will receive an amazing £400 payment to help them start their Crusade journey in style! So don't miss out...enter here and prepare to START YOUR JOURNEY WITH AVIS! If your company would like to take part in the next TTC or if you are able to provided sponsorship in any form please get in touch! The only way we can hold crusades is with your help! Thanks!! Apart from our intrepid crusaders these are the people that help make TTC happen. A HUGE thank-you to them all!